A heartwarming collection of festive short stories for the holiday season—only available on eBook. Can the sisters, Dolores and Genevieve, finally break free from their mother’s powerful grip? Can Larissa learn to embrace the endurance test that is the Office Christmas Party or will this year’s be too much to handle? Can Alice open her home and her heart to the one visitor that she doesn’t want this Christmas? And when mysterious Madame Lucia sets up shop with her crystal ball above a travel agency, will the staff be convinced that fate really can play a hand? 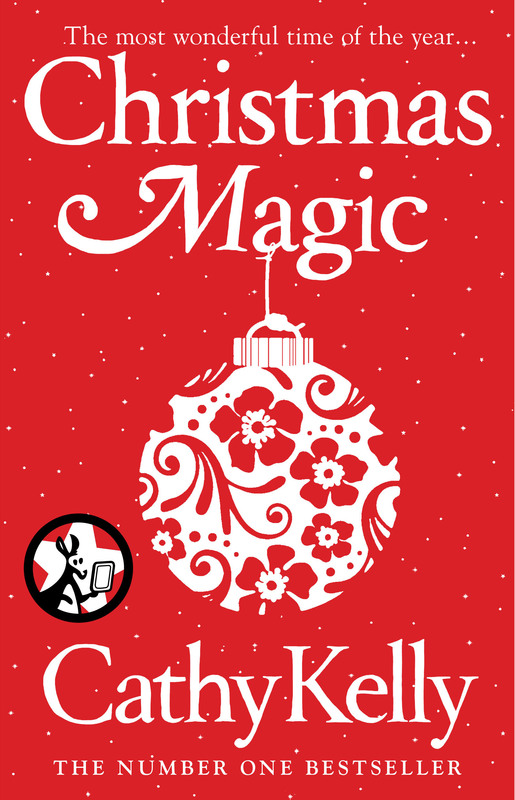 Full of charming, witty, and uplifting tales of life, love, and the everyday dilemmas that we all face, Christmas Magic is a delightful collection of tales—all told in Cathy’s warm and engaging voice. Cathy Kelly is the #1 bestselling author of fifteen bestselling novels in Ireland, which have all hit the Sunday Times’ top ten in London. She lives in Ireland with her husband and twin sons. In 2005 she was appointed an ambassador for UNICEF Ireland. Contact her on Twitter at @CathyKellyBooks or follow her on Facebook or at CathyKelly.com.